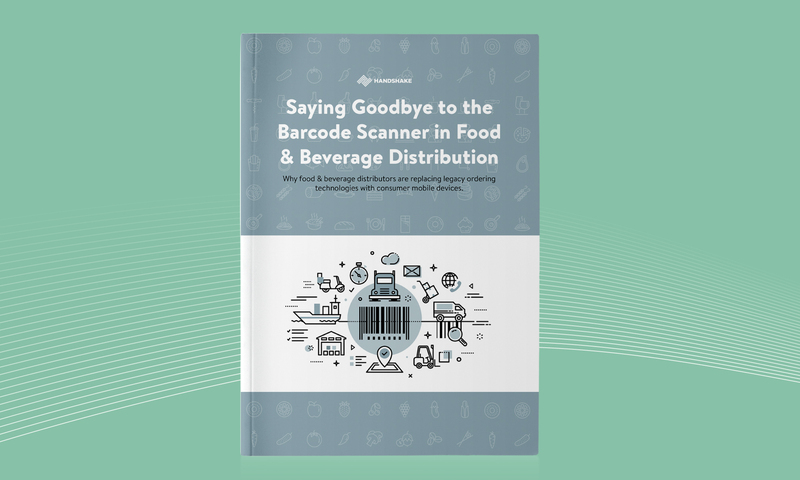 An industry known for innovation and early adoption, food and beverage distribution has been steadily transformed by technology over the decades, including the arrival of handheld barcode scanners in the 1990s, which revolutionized inventory management and ordering across countless convenience stores and supermarket chains. Now, however, with the proliferation of consumer mobile devices like smartphones and tablets, those once high-tech barcode scanners are showing their age. 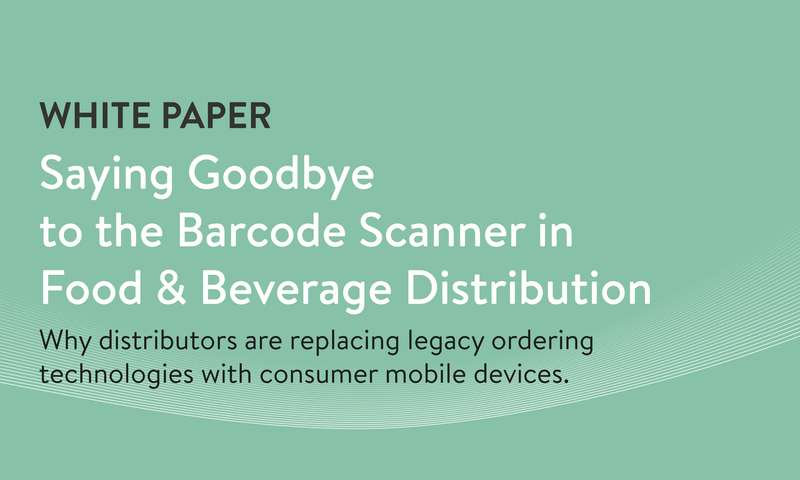 In this white paper, find out how consumer mobile devices like iPhones and iPads are giving food distribution companies the flexibility to reimagine old ordering processes, streamline operations and fulfillment, and increase margins. 4 key benefits of consumer mobile devices for food and beverage distribution. How mobile applications can provide a feature-rich ordering experience, including dynamic pricing, real-time inventory updates, and more. Why consumer mobile devices offer a lower Total Cost of Ownership when compared to legacy hardware.